Every year during the month of April, Earth Day is celebrated by schools, communities and organizations across the globe. The first Earth Day was celebrated on April 22, 1970. The annual celebration of Earth Day reminds us to be better stewards of our earth. 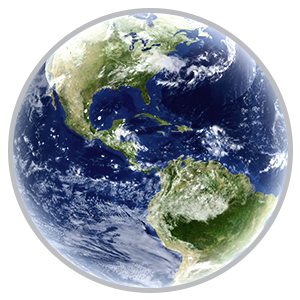 For more information about Earth Day, please visit the Earth Day Network. In Northeast Ohio, we celebrate Earth Day at special events throughout the month of April. Plan an Earth Day celebration and invite guest speakers. Do the Earth Day Coffee Jacket Project. Develop an environmental day at school. 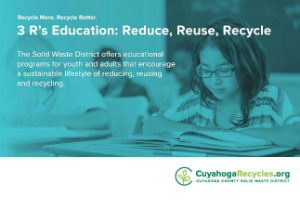 Learn how to recycle in your classroom and Cuyahoga County. Do a zero waste lunch day or week. Conserve resources day by reducing the use of water and energy. Turn off the lights when people are out of the room or on a sunny day. Organize a bike or walk-to-school day. Organize an anti-litter campaign for your community. Feed a Tree. Encourage each classroom in your school (or science classes) to create a bucket or bag of compost. Use the compost created by the students in a special ceremony to plant trees, shrubs and other plants on the school property. 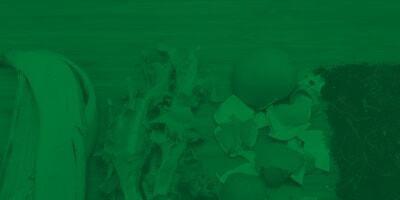 Learn more about composting. Try vermicomposting. Build an in-classroom vessel for worms to help reduce food waste. Plant Bulbs: Each student plants a bulb around the school grounds. Each classroom or grade should have special section around the school. Add signs for recognition. Try to get the bulbs donated by a local business or organization. Speak out. Write your legislator asking your representatives to support environmental legislation. Tell companies to put their products in cans, bottles and boxes that can be recycled. Do a can-can. Raise money and recycle aluminum by holding a can drive. Fundraisers with recycling include ink cartridges, cell phones, paper and much more through TerraCycle. Participate in a paper recycling program for paper, phone books and cardboard. Beautify your school. 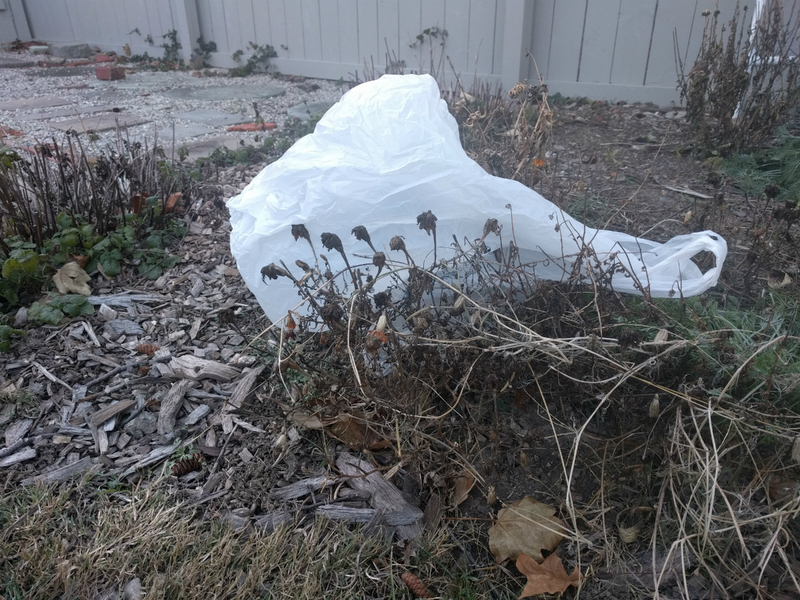 Maintain an adopt-a-spot for litter pickup or plantings around school and the neighborhood. Request bags and gloves from the Cleanup Cuyahoga program. Entertain others. Present an environmental play or puppet show to students in other grades. Go on a field trip to a nature center, landfill, recycling center, composting site or wastewater treatment plant. Monitor a stream near your school. Inventory the trees and plants in your school yard. Plant more. Hang "buy recycled" signs on items made from recycled materials or products that are recyclable. Conduct a waste audit at your school. Build blue bird, bat or butterfly boxes. Raise native fish and release in area ponds or rivers. Raise native plants and sell them. Create a rain garden at your school. Raise money and donate it to an environmental cause. Decorate a cloth shopping bag for parents to take with them when they go to the grocery store. Attend Earthfest and other environmental festivals around the region. Visit a green store like Earth Fare, Nature's Bin, Whole Foods, Furry Nation or Revive. if you would like a speaker for your Earth Day celebration, contact Kathleen Rocco at 216.443.3731 or send an email. Learn more about our presentations for groups, businesses and students.